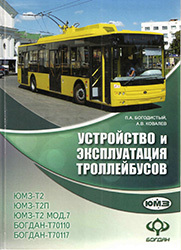 » Trolleybus — 1210, 1331, 1283, 3788, 2400, 1334. 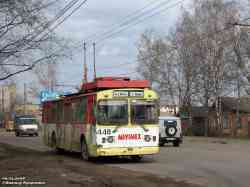 » Trolleybus — 2547, 1052, 1511. 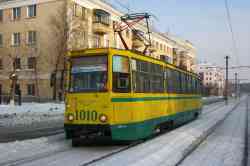 » Tramway — 10, 131. 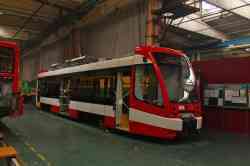 » Tramway — 1199, 1110, 2011, 1146, 1223, 1195, 1108. 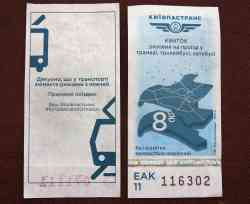 » Trolleybus — 64, 89, 62. 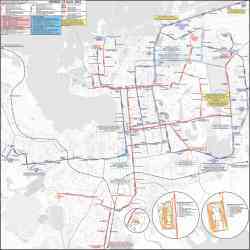 » Tramway — 1305, 1367, 1112. 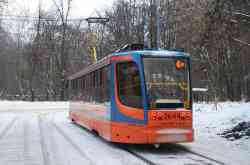 » Tramway — 337, 3026. 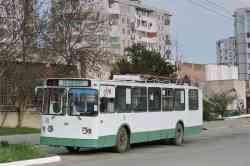 » Trolleybus — 139, 133, 083, 254, 172. 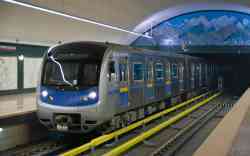 » Metro — 5332, 7148, 7171, 7158, 0576. 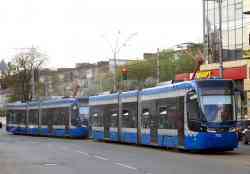 » Tramway — 774, 781, 401, 511, 5848, 6013, 5543, 5991. 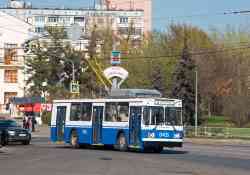 » Trolleybus — 3707, 2902, 2636. 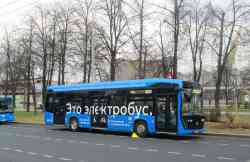 » Trolleybus — 553, 042. 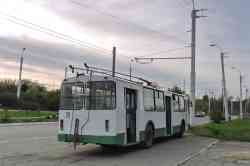 » Trolleybus — 4511, 2236, 2179, 2191, 2500, 2630, 3569. 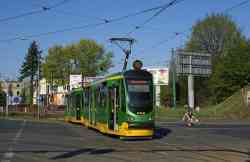 » Tramway — 056, 032. 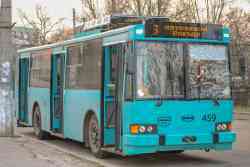 » Electric Bus — 4800. 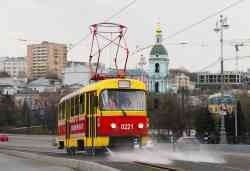 » Tramway — 1402, 2648, 31176, 1142, 3490. 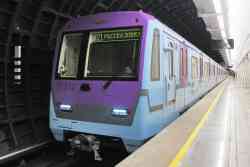 » Metro — 37231, 30691, 37232, 8018, 2548, 2696. 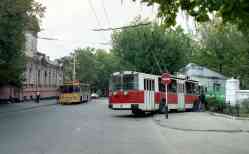 » Trolleybus — 8164, 8618, 5802, 8405. 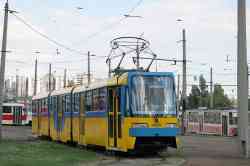 » Tramway — 3384, 687, 2567. 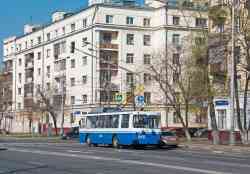 » Trolleybus — 22, 21, 29, 65. 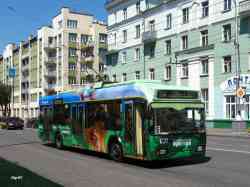 » Trolleybus — 2026, 1463. 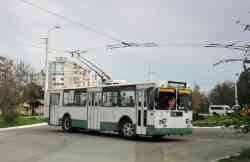 » Trolleybus — 261, 040, 274, 101, 281, 260, 307, 124, 276, 283, 047, 265, 115, 135, 264, 271, 315, 275, 292, 117. 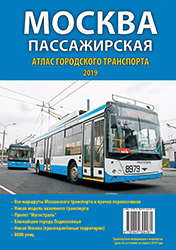 » Trolleybus — 2019, 3002, 2074, 2072, 2108, 1075, 2121. 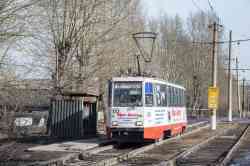 » Tramway — 8700, 0643, 3503, 3504, 3013, 2511, 3713. 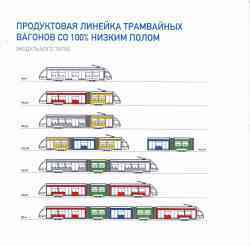 » Trolleybus — 2032, 2006, 2039, 1132. 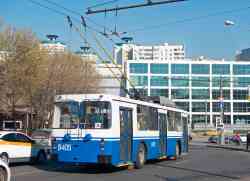 » Trolleybus — 406, 405, 401. 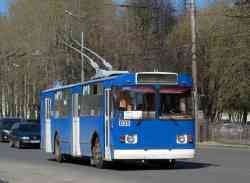 » Trolleybus — 258, 250. 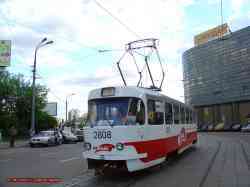 » Tramway — 289, 09, 10. 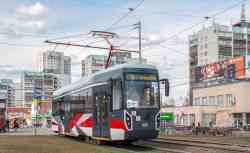 » Tramway — 5869, 64. 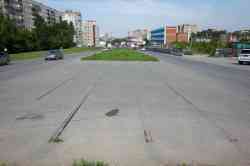 » Tramway — 237, 119, 319, 099, 819.